Why all this? You might already know it already. Today, we are told, we see a warming that exceeds everything we have experienced in the history of mankind or even in the history of the earth. And as a result from that, we will undergo the greatest catastrophe of all times. For real! However, one has to mention that already the first half of the above statement, the one about the undescended warming, leaves many open questions when discussed with climate scientists or historians. Hasn’t there been once something like a medieval warming period? And wasn’t this time period, according to many researchers, warmer than today? The idea of a medieval warming period was for the first time written out in full by the English climatologist Hubert H. Lamb . Lamb, who founded the British Climate Research Unit (CRU) in 1971, saw the climax of this warm period between 1000 and 1300, in the High Middle Ages. He estimated that temperatures that time were about 1-2 °C higher than the normal period 1931-1960. In the high north he expected even 4 °C warmer temperatures. The continuous traveling of vikings were not disturbed by drifting ice and many of the burial places of the vikings in Greenland are even today still in permafrost regions. Another indicator for the existence of the medieval warming period is the global retreat of glaciers in the time between about 900 and 1300 . Here a further notable detail is, that many of the glaciers retreating since 1850, nowadays release plant remains from the middle ages, which is obvious evidence that the extend of the glaciers was lower that time than today . Historical tradition, too, testify to extraordinary warmth in that time. The 1180s brought the warmest ever reported winter-decade. In January 1186/87 in the region of Strasbourg the trees where in flower. And even before that time evidence of longer lasting heat periods can be found, for instance between 1021 and 1040. The summer of 1130 was so dry, that the river Rhine could be waded through. In the year 1035 the Danube was carrying so little water, that it could be passed by foot. This circumstance was taken advantage of. In this year the fundament of the first stone bridge in Regensburg was layed . Explicit evidence for the warm period in the High Middle Ages can also be found in the agricultural borders of the horticultural crop. The tree limit in the alps raised up to 2000 meters, being above todays values . Winegrowing in Germany in the Rhine and Moselle was possible up to 200 meters above today limits. Wine was grown in Pomerania, East Prussia, in England and in southern Scotland as well as in Noway, far more in the north than today . On the basis of ancient pollen records it can be proven, that in the medieval time in Norway wheat was grown even in Trondheim. And up to almost 70th degree of latitude certain species of barley were cultivated . In many parts of great Britain cropland reached an altitude, unequaled until today. And not only from Europe, but as well from Asia we have historical data reporting, that the limit of agriculture for citrus fruits has never reached so far north than in the 13th century. Accordingly, temperatures must have been about 1 °C higher in that region compared to modern times . Insects can be used as good historic climate markers. The cold sensitive bug Heterogaster urticae could be archaeologically proven being present in the city of York while the Roman Optimum and the Norman medieval time. Despite the 20th century warming, this bug nowadays can only be found at sunny places in the south of England . During the medieval climate optimum the population in Europa reached until then unseen high levels. Many Cities were founded in that time and in the alps and in many high valleys have been made arable, which had to be abandoned later during the Little Ice Age . The medieval was the era of the high culture of the Vikings. During this period their expansions to Russia and the colonization of Iceland, Greenland and parts of Canada and Newfoundland took place. In Greenland even certain species of cereals could be cultivated. With the end of the medieval warm period the heyday of the Vikings ended. The settlements in Greenland had to be abandoned and as well in the mainland Norway many settlements to far north or in to high altitude were left . Until about the mid-90s of last century the medieval warm period was an undisputed fact among climate researchers. Accordingly, in the first IPCC assessment report from 1990 on page 202 figure 7c  could be found, showing the medieval warm period clearly warmer than modern times. However, for the responsible scientists the existence of this warm period soon became a thorn in their sides. If in the 12th century it was even warmer, with the absence of human influence, than today at the so far peak of industrialization, why should the today warming not be primarily driven by mainly natural causes. Thus, the Medieval Warm Period was soon declared an odious affair. Of meanwhile legendary status is an email, which the American climatologist David Deming received in 1995 . In that year he had published a paper in the prestigious journal Science, in which he had presented his research about climate change based on borehole data . With this publication he became well known amongst climate scientists and some of them assumed obviously, that he was in line with them [13, 15]. In the meantime the machinery for the deletion of the medieval warm period was already running on full power. Also in 1995 the English climatologist Keith Briffa published an article in Nature with sensational results. According to his findings from tree-rings in the Siberian “Polar-Ural”, the medieval warm period had never existed and the 20th century appeared as the warmest of the last 1000 years . But the real breakthrough of the thesis of the 20th century as warmest in the millennium should be seen not until three years later. 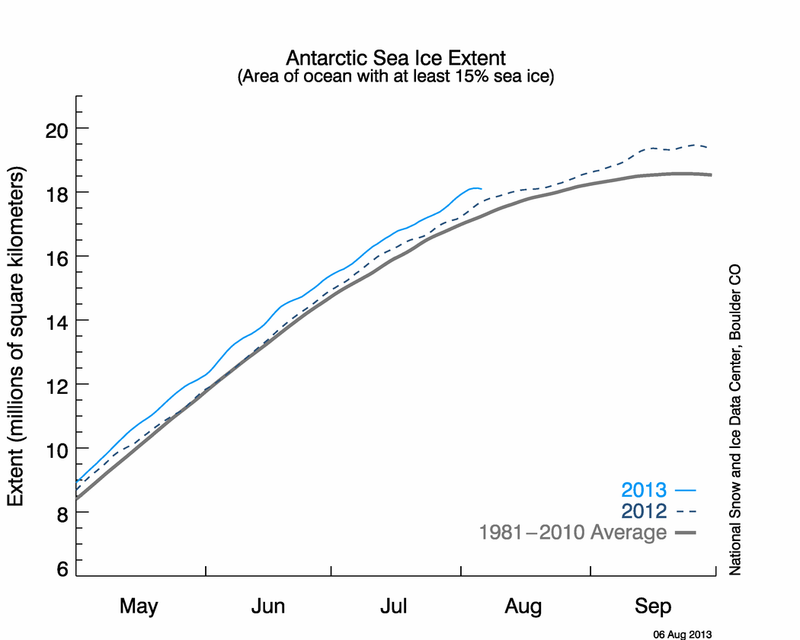 Namely with the release of Michael Mann’s infamous hockey-stick [17, 18]. In this figure, which appeared as the icon on man made global warming in the 3rd IPCC assessment report, the medieval warm period had been totally eradicated. 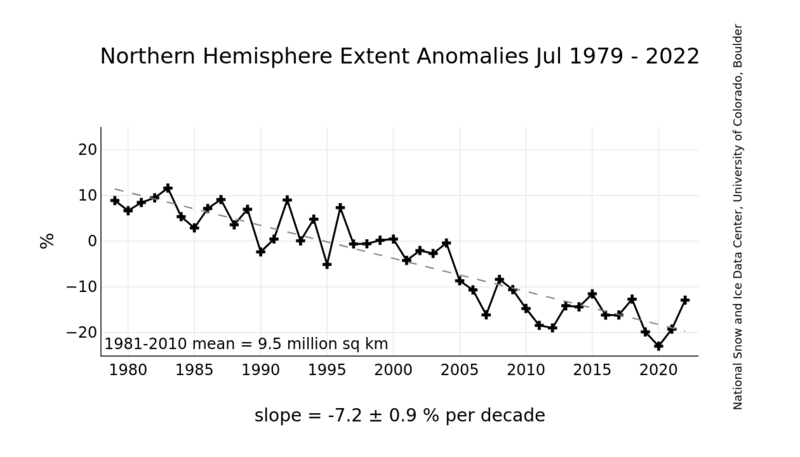 However, this curve was quickly under attack, mainly because the Canadian statistician Steve McIntyre had doubts about the scientific strength of the hockey stick graph and decided to unravel the numbers behind it with the diligence of an auditor . Not only that McIntyre could show that the algorithm Mann had used leads to a hockey-stick in 90 percent of the time even with random data, he also could prove that data selection, attribution of data and data usage was often erroneous . 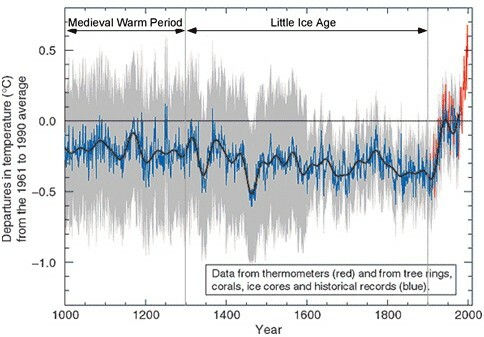 Following the publication of Michel Mann’s hockey stick and the criticism, a whole bunch of studies were published, which all should prove that Michael Mann’s results correctly represent the temperatures of the last 1000 years. Preliminary climax of the debate was was the forced disclosure of the tree ring data from the british climatologist Keith Briffa, which he for years had refused to make available to the public. This data was used in several scientific papers, all proving the correctness of the thesis of a unprecedented warm 20th century. With the publication of the data it emerged, that obviously some trees were selected on purpose to achieve the favored result . Regardless of the debate over the proper or improper use of proxy data like tree rings to determine the temperature history, the mainstream climatologists were struggling with a whole series of problems. What was with all the archaeological data, the records of weather events in church records and historical facts, which clearly suggested that there was an extraordinary warm period in the medieval? The scientists simply tried to refute these arguments claiming all these phenomena might have existed, but these had only been geographically limited events [23, 24]. If it should have been somewhere warmer in the middle ages than today, them maybe in England, the Alps, Greenland or North America. 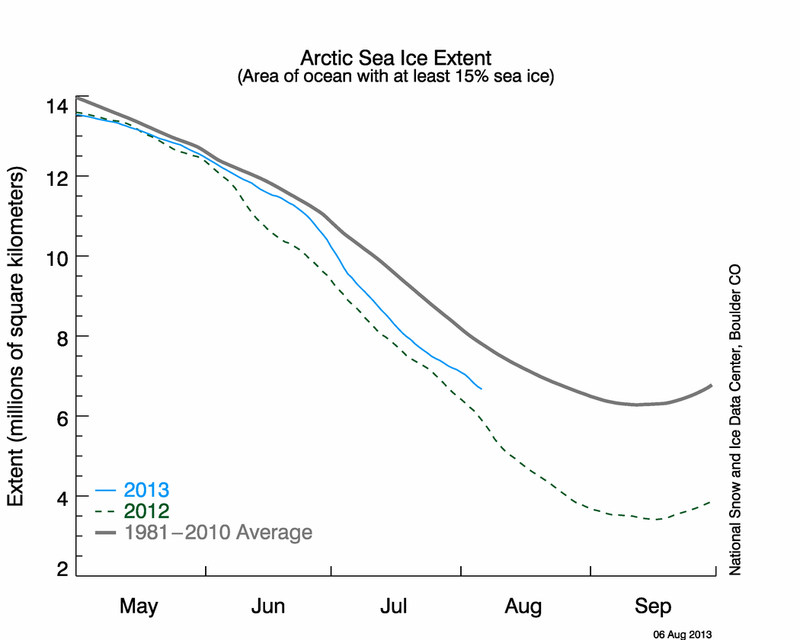 Globally, however, it has for sure been colder than in the 20th century, as shown in so many hockey-stick diagrams. 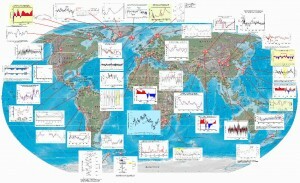 If one, however, tries to get an overview of the literature on the subject of the Medieval Warm Period published in the last years, a completely different picture appears. There is quite a number of studies from all around the world, showing all the same. 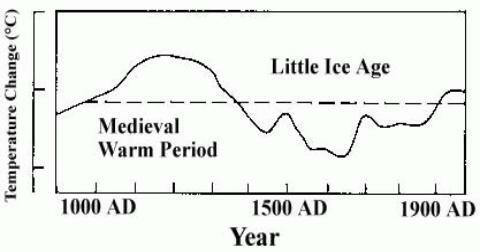 Namely, that during the time of the High Middle Ages the temperatures were higher than in the modern times. An excellent overview can be found on the website CO2 Science, which has set up a whole section for these kind of scientific studies. The current count is 768 individual scientists from 454 separate research institutions in 42 different countries having published papers about a warmer than today medieval warming period. A small portion of these studies is shown in the figure below. This overview clearly underlines one point. At the time of the Middle Ages, that is from 1000 to 1300 it was almost everywhere in the world warmer than today. here have been periods of warming, which clearly exceeded the 0.6 °C warming in the 20st century. And this happened totally without human influence by increased emission of the supposed „climate killer“ CO2. The statement that there had not been a Medieval Warm Period, or that it was merely a localized phenomenon can safely be regarded as untenable. It therefore can be safely assumed that there are other factors influencing the climate, by far exceeding CO2 as main driver for climate change. Furthermore this thesis is supported by observations of the last 10 years. Since then we are not seeing any increase in temperature, which is even slightly dropping since 2002 . Even though the emissions of CO2 by burning fossil fuels have increased to previously unreached levels in very much the same time period. Actually it is pretty clear if a bit clumsy in places. Since the German is available I can do a rewrite into an accurate but more fluid and idiomatic English version very quickly. The only problem is how to set up and format this. Many thanks for this great offer. I just wrote you an email. I just learned about your website from WUWT! Looks good. I’ll be checking it every day. I’m an American who lives in Germany, and it’s good to have another website where I can direct my warmist German friends to look at. I’m happy, you like this site. And also appreciate that you want to recommend us to your German friends! An excellent, well-cited article. The rest of your articles give me yet another reason to learn German. I have found this cool http://www.science-skeptical.de blog post and I should say to you thank you very much for giving this post to us. I am not actually positive if best methods have emerged around things similar to that, but I am confident that your big work is clearly recognized. I was thinking if you offer several subscription toward your RSS feeds because I would be very interested. Her for example someone learn about my thoughts! You gaze to grasp an awful lot approximately now this, just like you had written born to run there or something. I feel which you could easily execute that one could delaware.k. to push the material your own home fairly, but instead of that will, this is certainly amazing blogging site. An awesome read. I am going to most certainly return to their office. This is an entirely fictional statement. I think it is highly irresponsible for someone to post such information and misinform the public on such a critically important issue. So are you suggesting that scientists are saying the warming we have experienced since the last glacial maximum is less than we are experiencing now? Or the fact that at many times in Earth’s history there has been no ice in the polar regions and CO2 levels were above 1000ppm. Climate has changed rapidly in the past and slowly and everything in between. We are talking about 4500 million years of change. The fact that there was a Medieval Warm Period is general scientific consensus. Well done. 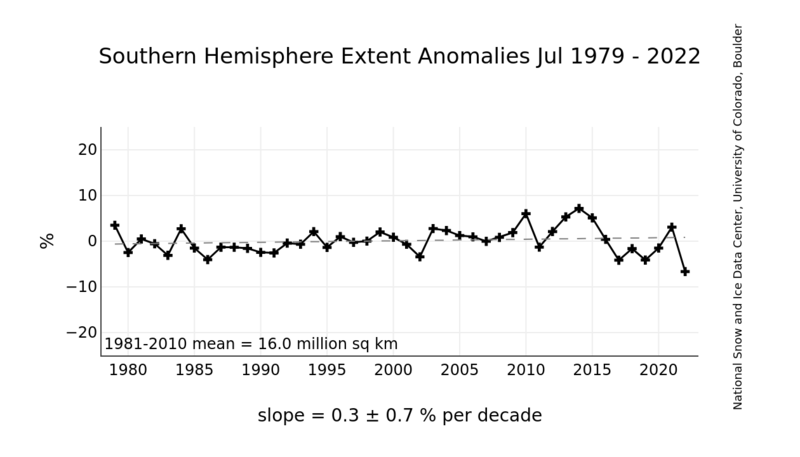 It is not being eradicated by climate scientists (I would also suggest looking at the axis on your graphs and not making comparisons of data with completely different references levels). How does your argument make the fact that warming is occurring today invalid? Well done with the finishing paragraph too, you have highlighted that the climate system is complicated and has many drivers, a well supported scientific consensus. The basic physical principles of the interaction of radiation and atmospheric carbon dioxide govern the fact that it is of great climatic significance. Not of significance alone (as you have intelligently pointed out, the climate system is complicated), but a highly influential component, which under modern scientific investigation is held as the primary contributor to a well documented warming since the mid 20th Century. I suggest you look at the bigger picture and get a relative perspective before producing such an erroneous document.